Enjoy the songs of Christmas with the classic, four-part harmonies of these Country and Gospel Music Hall of Fame legends. Known for their annual Christmas tour that has packed venues across the country for decades, Duane, William Lee, Joe and Richard have recorded holiday favorites, old and new, showcasing their unmistakable, warm tones. 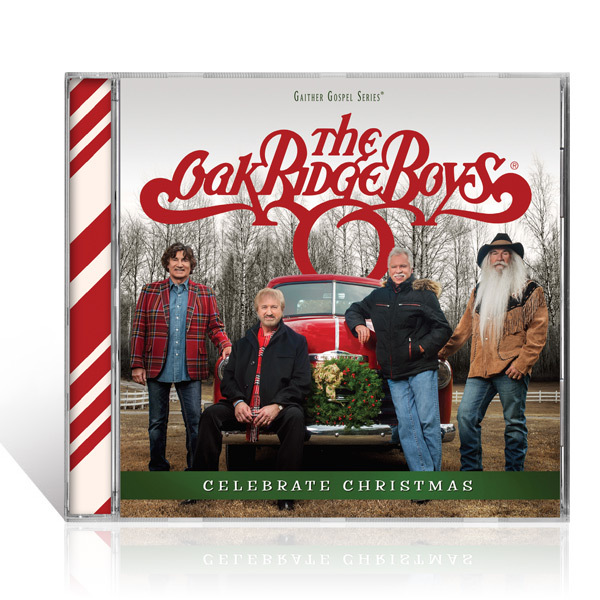 From "Jingle Bells" to "Away In A Manger," The Boys bring to life the fun and joy of the season while reminding us of the real season we Celebrate Christmas.